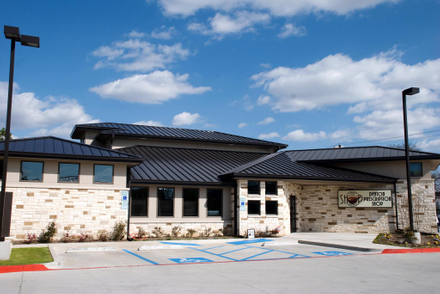 Denton Prescription Shop has been proudly serving the residents of Denton and the surrounding Denton County communities (Corinth, Lake Dallas, Sanger, Ponder, Justin, Highland Village, Flower Mound and Argyle) for over 30 years. The pharmacists and staff at Denton Prescription Shop strive to bring you an exceptional pharmacy experience in a truly unique setting. Denton Prescription Shop has blended the personal attention of an independent pharmacy with unparalleled, state-of-the-art equipment and services. Some of the services we offer include hormone consultations for both men and women, nutritional consults, and other health and wellness programs. In addition to providing all categories of compounded medications, we also offer traditional prescription dispensing with prompt, courteous service to our patients. Denton Prescription Shop can ship your medications directly to your door*. Ask about our convenient shipping options today.